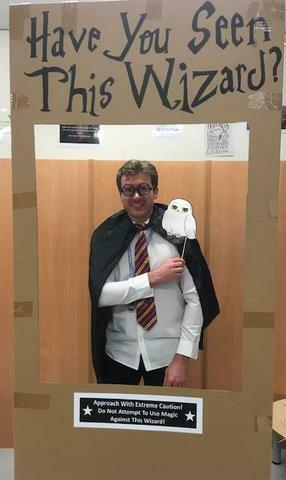 Well, what a great celebration we had! 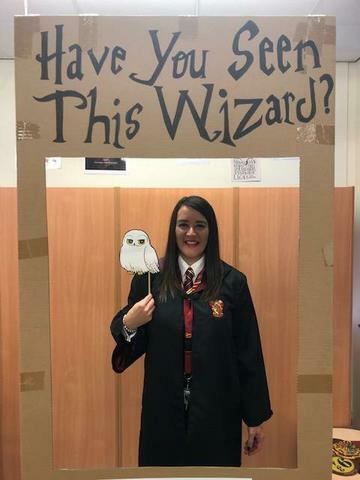 Ms Lawrence, our literacy lead, transformed our library into a literary games festival. 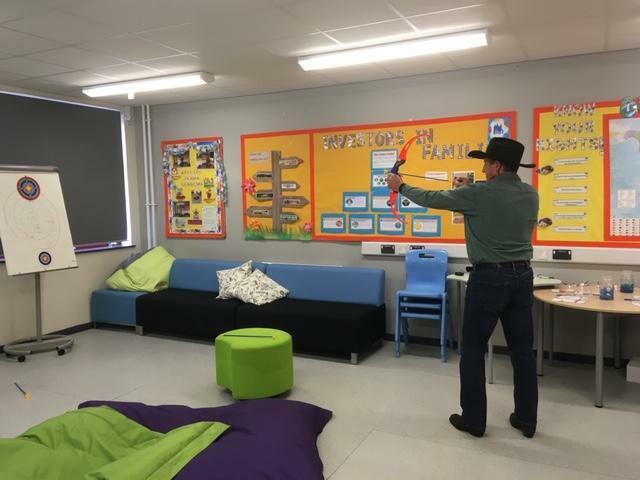 Each class had a "slot" to visit and enjoyed fun shooting the target in the "Hunger Games" corner, just like Katniss Everdeen! 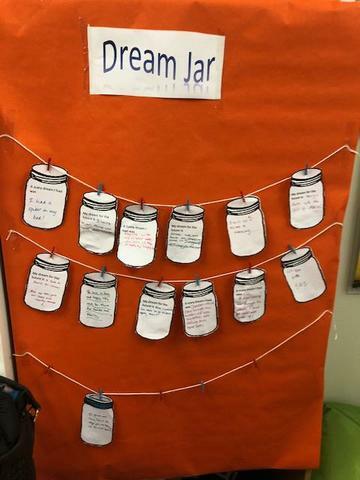 Everyone had the chance to complete the "dream jar" for our new display and to do the "sorting hat" quiz to find which Hogwarts House was best for them (I'm a Hufflepuff!). 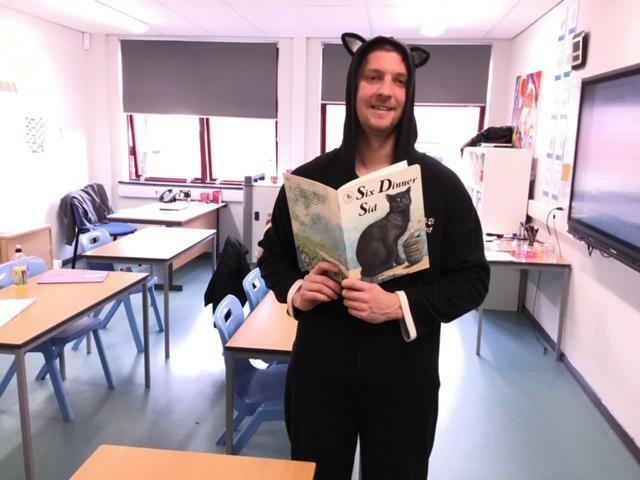 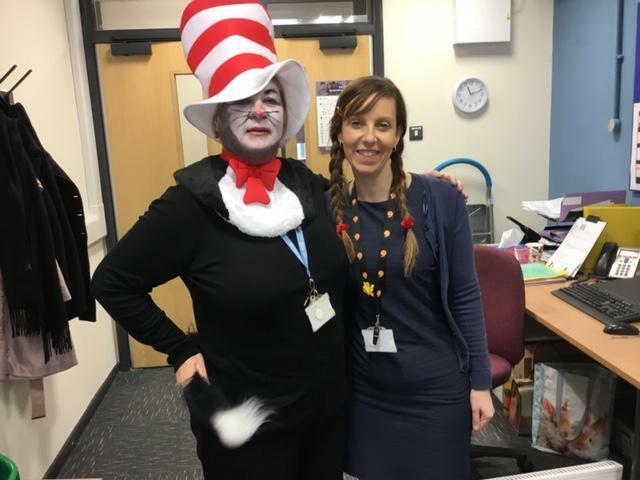 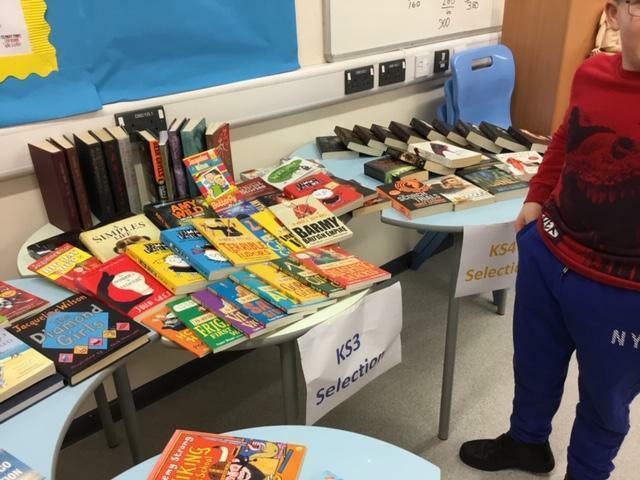 We also had lots of all-age books donated by staff and parents/carers so we were able to ensure every child could choose a book and of course make use of the free tokens from the organisers of World Book Day! 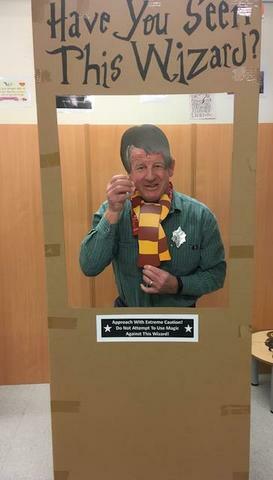 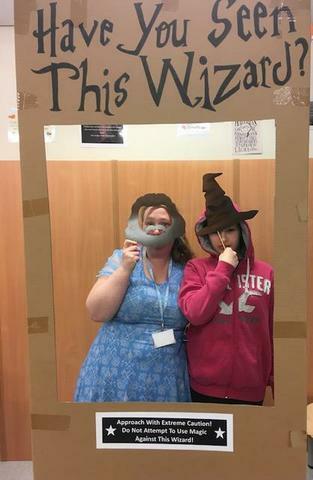 We had great fun, check out our pics (and in the gallery section for more), but remember, some of these wizards are VERY dangerous and approach with caution!